Hanna Cares is a program that provides car seats to children of families affected by critical illness through There With Care. 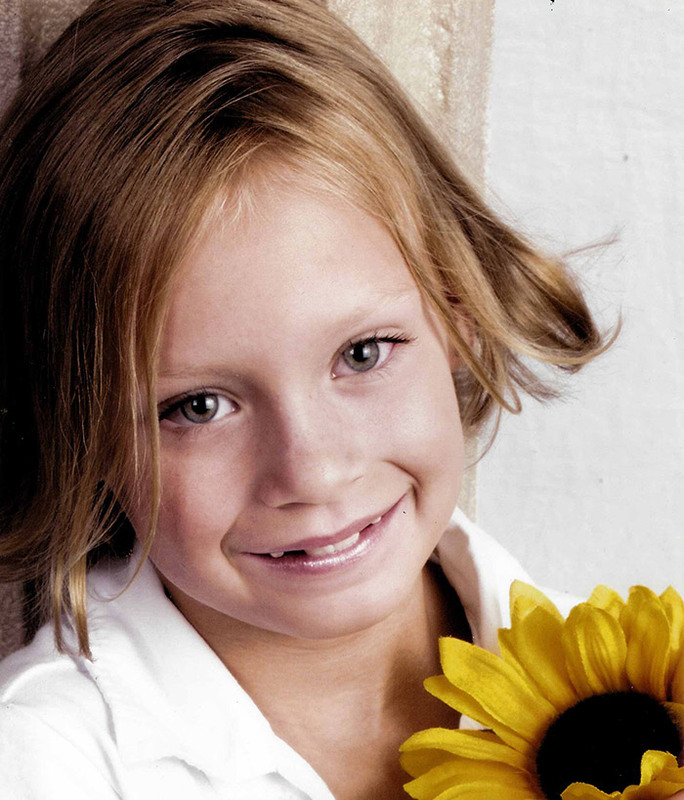 This program was started by Hanna’s parents Alan and Jodi Peterson out of their love and devotion to Hanna to ensure that children are safe in her memory. Click Here to donate to Hanna Cares and help provide car seats to families served by There With Care.